Public Art Encounter. Outdoor Sculpture Exhibit. Cool & cutting edge, Suwanee's SculpTour exhibit encompasses 14 pieces, as well as 8 additional permanent exhibits. 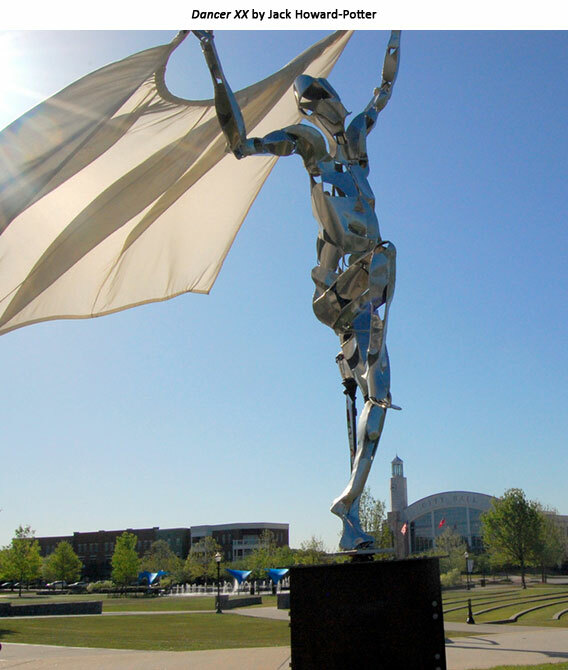 This walkable outdoor exhibit of original sculptures is centered around Suwanee's Town Green, a great place for lunch, a drink, or just spending the day at the park.